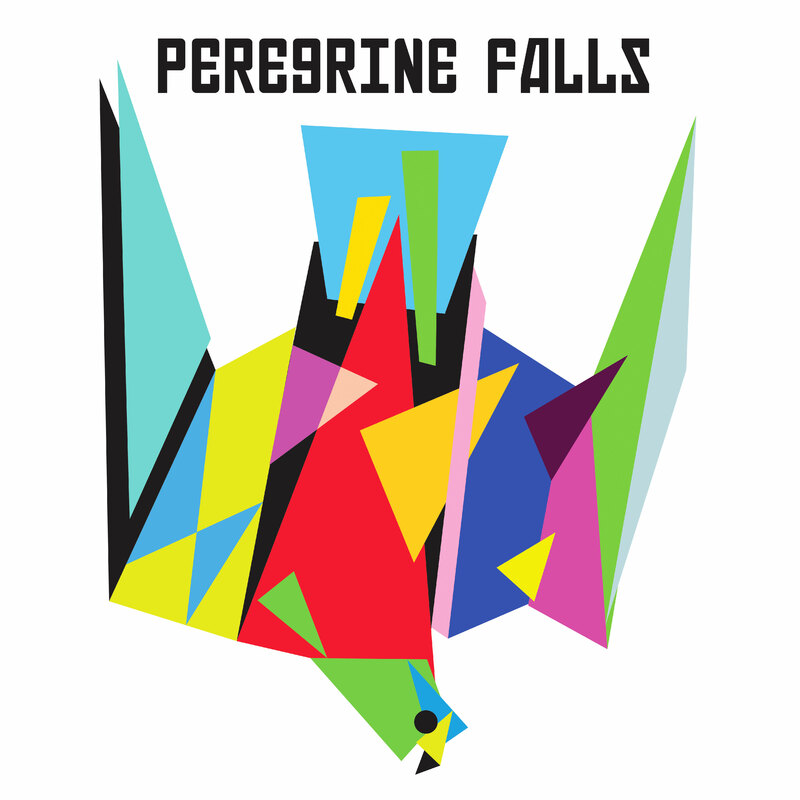 Peregrine Falls is the explosive musical conduit for Vancouver musicians Gordon Grdina and Kenton Loewen. Having collaborated for almost two decades in such bands as The Crackling, The Gordon Grdina Trio, Dan Mangan and Blacksmith, Haram and countless other projects, Peregrine Falls is the next natural evolutionary distillation that focuses largely on rough gritty riffs, thumping rock feels and chaotic frenetic improvisation. Named for the moment when a Peregrine Falcon falls from flight to full dive bomb, Peregrine Falls took time out from an American tour to stay on The Finger Lakes in Upstate New York and write new material for their upcoming self-titled record. Co-produced with Jesse Zubot (Drip Audio label head) and recorded by John Raham at Afterlife Studios, this dynamic and thunderous recording truly captures the high energy, chaotic musical connection Loewen and Grdina share. In essence it captures what they are known for best; a paralleled maniacal live show. Armed with guitars, drums and a few other curious sound making devices, Peregrine Falls sense of immediacy, intensity and reaction is blatant. “…each of them chew up the scenery so much on their respective instruments that it's a good thing they're only a duo..." - Exclaim! 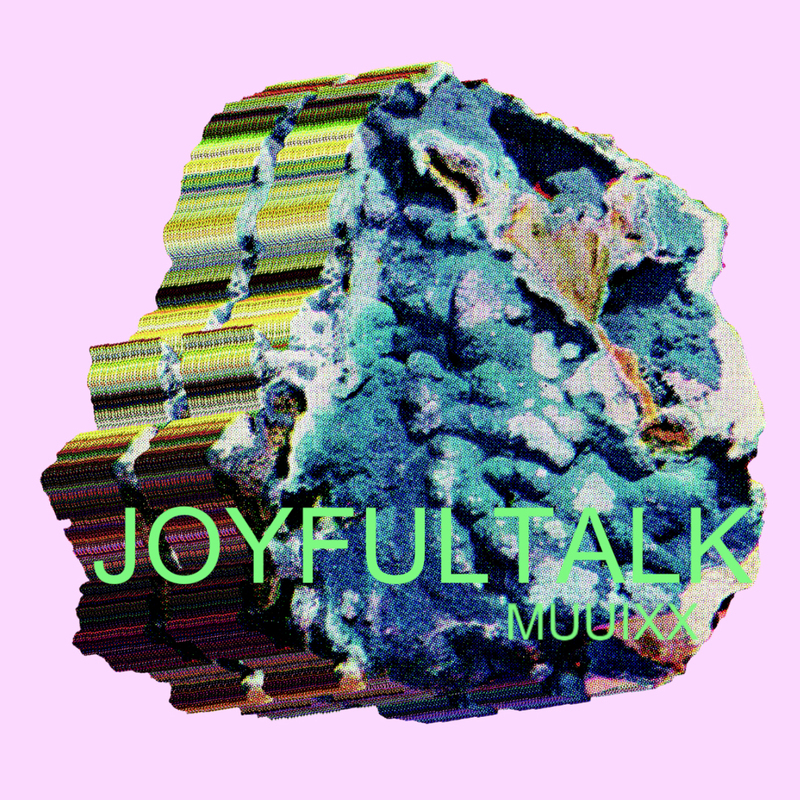 “…jazzy, tumbling grooves with complex, tightly-wound avant-blues licks." - Exclaim!